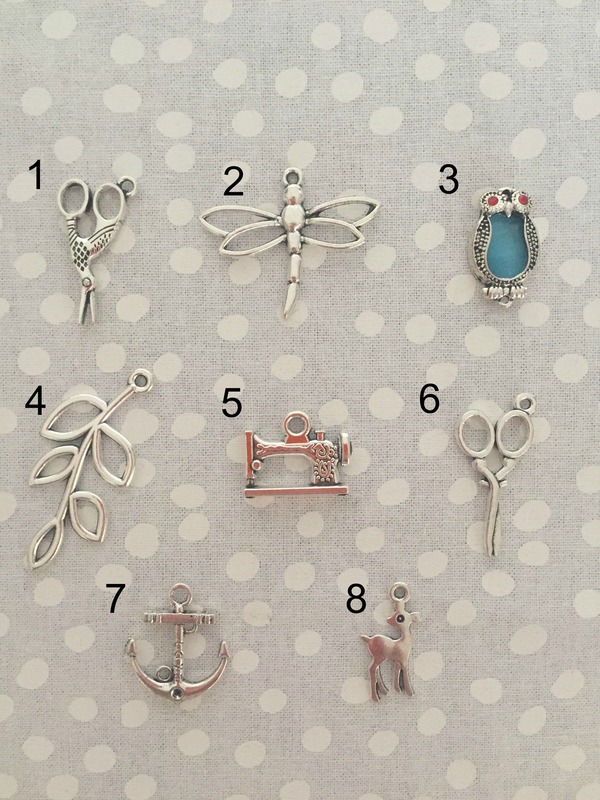 Silver Charms – 5 of your choice. Please enter your charm choices in the box below. Choose five different charms or choose multiples of your favourite!